Network marketing events are great for your business, your development, and also fun. If you're not getting to them, start now. 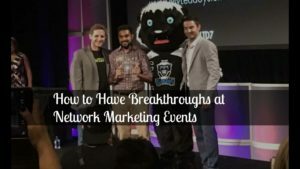 From attending multiple network marketing events, I've seen some people have absolutely amazing breakthroughs and go on to achieve massive success in their business, as if something at the event changed them. Do you want to know how to become that person and get those types of results? 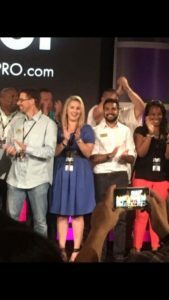 The reason I can tell you how, is that I've been one of those people who has created a breakthrough from a network marketing event, so I can tell you exactly how you can do the same. There's 2 types of people who leave network marketing events. 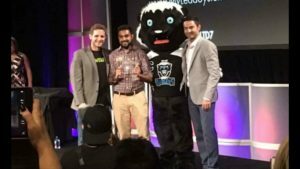 The person who has a massive breakthrough, and creates amazing momentum and success shortly after the event. The person who was all fired up at the event, but then just remained in that same place, they haven't made any progress, perhaps until the event the next year when they're equally as fired up again. I'm gonna explain to you the difference between the two types of people, and you'll know you can listen to me because I've been in both types of situations – yes, I've been both of these people. Here's the exact same system I used that led to me having massive success in my business following an event, and literally creating a full time income in the next 12 months. 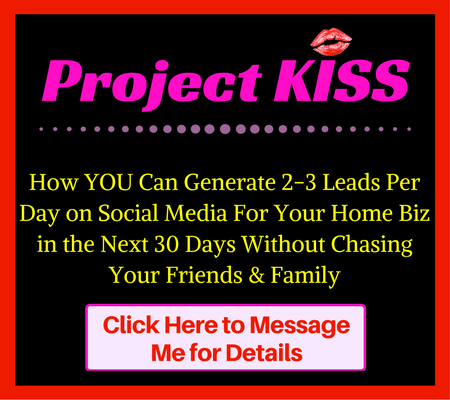 This will work for any home business. So what creates that shift for you to become that person and have those massive breakthroughs? You have to allow the event to change you. You have to allow it to let you grow as a person and step even further out of your comfort zone. Network marketing events can produce so many positive benefits, and it starts with you allowing it to happen. Allow it to make you uncomfortable and do things that you wouldn't normally do. These can be things like getting around the leaders who are where you want to be. Start conversations and form relationships with them. Probably sounds great, but how do you know this works? Well after I started having this shift and allowing myself to change, I was able to rank up 4 times in just one of the opportunities I promote, after being stuck at rock bottom for years. Perhaps you can relate to that. Other times I've been to events and I haven't allowed them to change me, I haven't gotten uncomfortable, and as a result I stayed in the same place. The people who make massive changes go home and take massive action. They put into practise what they learned every single day. The people who don't get any results, they return home all fired up and they do absolutely nothing. Sorry to stay it, but it's true. When you see other people who have had success, allow that to inspire you. These people are just like you and that is a key thing to realise. So now that you know you need to take massive action, how do you do that? Most people know what they need to do, they just don't do it. One way I found to increase your chances of success is to get an accountability partner. You're more likely to do something when someone holds you accountable. Just think of a teacher or a personal trainer. Align with a group of people who have similar goals to you and check in with them either a few times a week, or even daily. The key thing is to take massive action and to do it consistently. It's not gonna do you any good if you ‘try something out for a while.' As with anything, if you want to see results, you have to be consistent. You need to implement your notes, and also go and teach them. Most people don't do this but it's so crucial that you do, as I explain in the video *hint* teaching makes you an authority – people are really attracted to people who share, teach and educate others. Each page in your notebook is an uncashed cheque. Now you know how to get massive results after attending a network marketing event! I look forward to seeing your success. 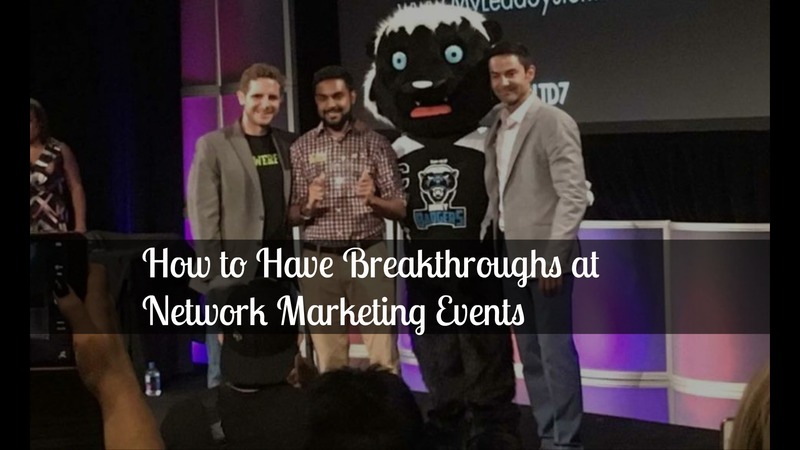 Did you get value from this post on How to Have Breakthroughs at Network Marketing Events? If so, feel free to comment below and it would be amazing if you could spread the love on social media too.